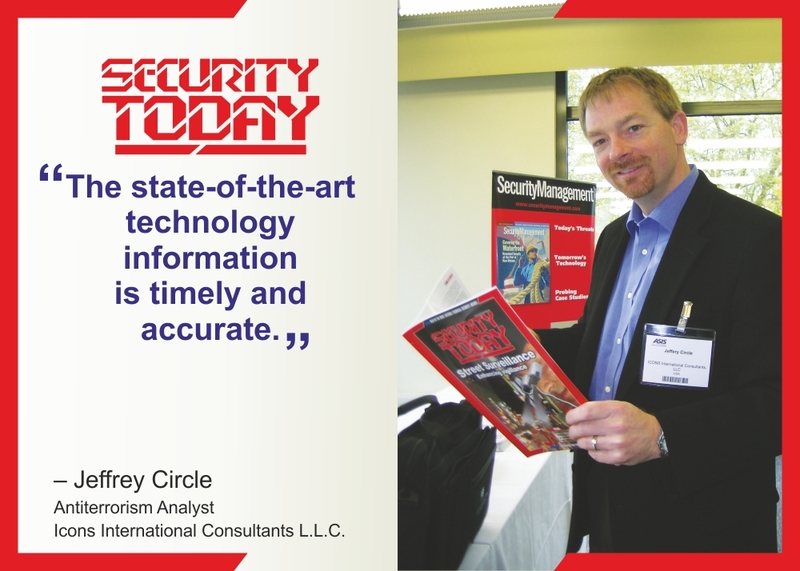 The SECURITY TODAY Knowledge Summit 2017 held on November 8th and 9th, 2017 while living up to the high standards set in the preceding years, this year went way beyond expectations with the launch of a simulated exercise in Integrated Crisis Response and Management. 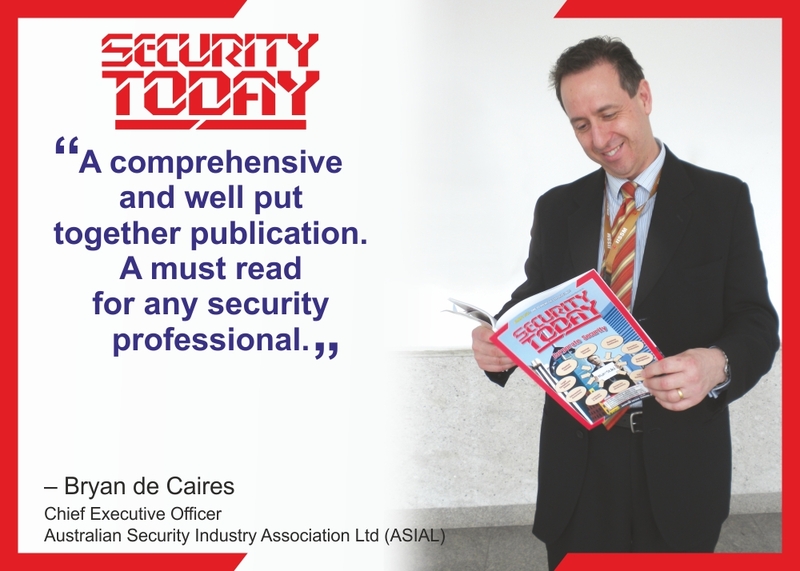 The annual event organised by 1st ASSET, publishers of SECURITY TODAY and Security Update magazines, again received widespread appreciation for once again introducing a new facet of security learning. 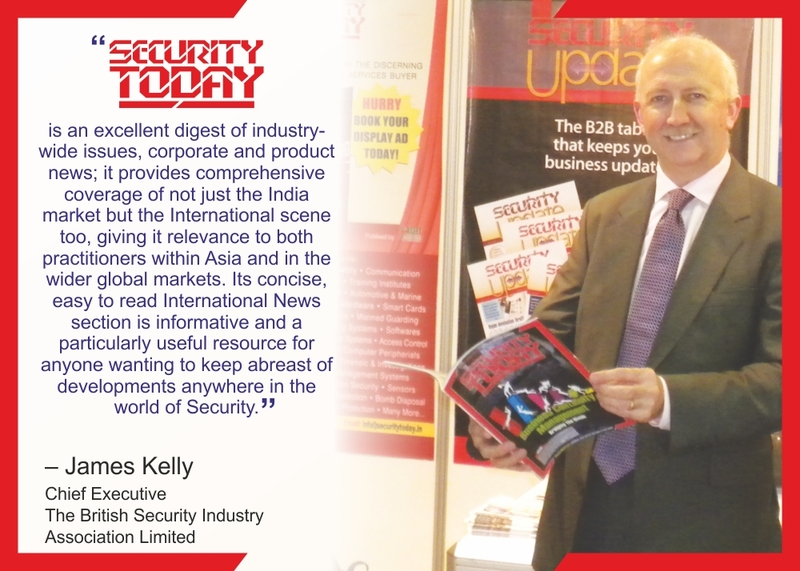 The SECURITY TODAY Knowledge Summit 2017 was kicked off to an exciting start on November 8, at the Sheraton, New Delhi, with a welcome address by Mr. GB Singh, Group Editor, Security Today group of publications, who stated that technology is a facilitator and human intervention is required for its effectiveness. Technology should be viewed as a data generation tool and we need to learn what we can do with that data. Mr Singh also traced the history of the Summit and insisted that imparting and sharing knowledge, on which the safety and security of the nation depends, is the main purpose of the annual event. This was followed by the Foundation Session, which consisted of an open house discussion on “The Importance of Education in Career Advancement for Security Professionals – Embracing Technology.” The session was moderated by Maj. Avtar Singh, a security veteran, who after serving in the armed forces, later served in several MNCs. He set the ball rolling with the statement that technology is a facilitator, while man is there to interpret its outputs. Thus the human has to have an adequate knowledge of the technology in order to draw a fine balance between technology and the human. This was followed by a lively discussion in which the Regional CSOs and senior representatives of organisations such as Apple, Shell, Google, Pepsico, Cairn India, IBM, Reliance Jio, and Genpact amongst others, actively contributed their inputs based on their vast and varied experience. The consensus was that we must be clear about what we want from technology and how best to use the data inputs from technology to mitigate risks. 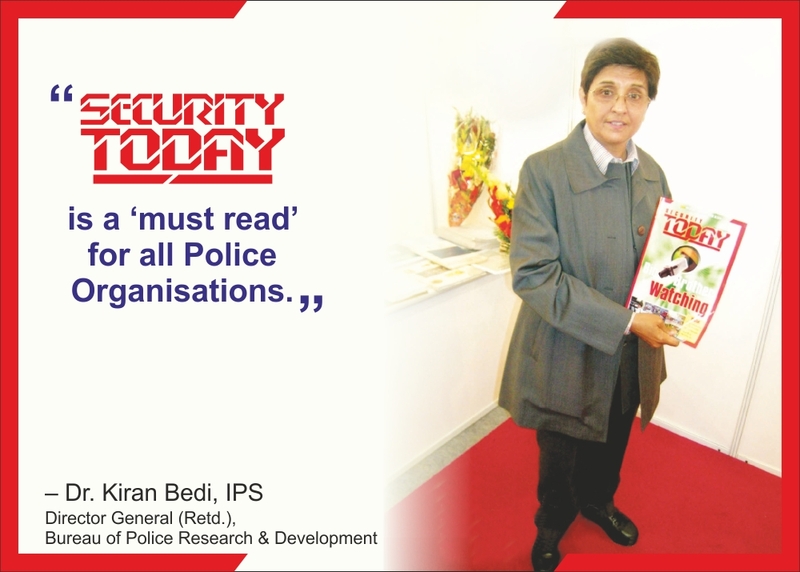 Again what made the discussion different was the active involvement of the audience – something that the SECURITY TODAY Knowledge Summits have promoted over the years, in an endeavour to ensure that the invited audience got to put its point of view across. This session was followed by former Home Secretary of India and Chairman of the SECURITY TODAY Advisory Board, Mr. G.K. Pillai, delivering the Keynote Address. In his address, Mr. Pillai pointed out that it is the duty of all security professionals to point out to the government any flaws that they found in any of the laws and rules framed by the various branches of the government, since they were in fact the experts in security matters. They must not sit back in despondency and complacency and expect the government to correct its own mistakes without the active participation of the private security industry and its professionals. Talking about radicalisation, Mr. Pillai felt that the average person in India feels that we do get justice in our system, and so radicalisation tends to get toned down by mutual discussion. However, it is important to ensure that injustice is avoided and outstanding issues addressed. He pointed out that the 1984 riots, post the Indira Gandhi assassination, have still left a sense of injustice which needs to be addressed. He also highlighted the fact that we are in a disruptive world and that millions of Indians are not part of the technology adoption scenario. 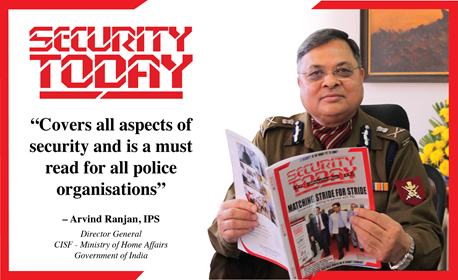 We must provide the backups needed to support the technology initiatives that are being taken by the government/private sector and the private security industry must come up with SOPs for tackling the average hostile situation. Mr. Sethu Seetharaman, Senior. Vice President and Chief Risk Officer, Mphasis, followed up Mr. Pillai’s keynote address, with a well balanced presentation on ‘Defending against the Insider Threat’. He emphasised that the insider threat could come not only from malicious insiders but could be equally potent from careless insiders, since careless insiders were open to being manipulated into revealing corporate secret information through social engineering. This is especially true now that the main corporate infrastructure is increasingly moving towards being IT based. Mr. Seetharaman pointed out that historically it has been the insider who has posed the greatest threat, whether it was Judas and Brutus, or more recently Nick Leeson and Edward Snowden. Hence, it is essential to have a framework for managing the insider threat by adopting an integrated approach at each layer of management. This has to start from the recruitment and onboarding stage through to the employment and possibly ultimate off-boarding stage. While “in God we trust” sounds like a nice policy to follow, it is more important to understand that “everyone else is suspect”. Therefore necessary checks and balances must be built into the entire management framework. The talk was followed by an audiovisual presentation by the SIS group, the platinum sponsors of the SECURITY TODAY Knowledge Summit 2017. This presentation emphasised the diversity of the group’s operations and the high degree of professionalism with which it handles its tasks. The SIS presentation was followed by a tea break which not only gave the participants a great opportunity to network with their peers but also time to mull over and discuss the various nuggets of knowledge imparted by the morning’s speakers. While the tea break satisfied the physical hunger of the participants, it only whetted their appetite for some more intellectual inputs. This appetite was given much food for thought by the inimitable Capt. 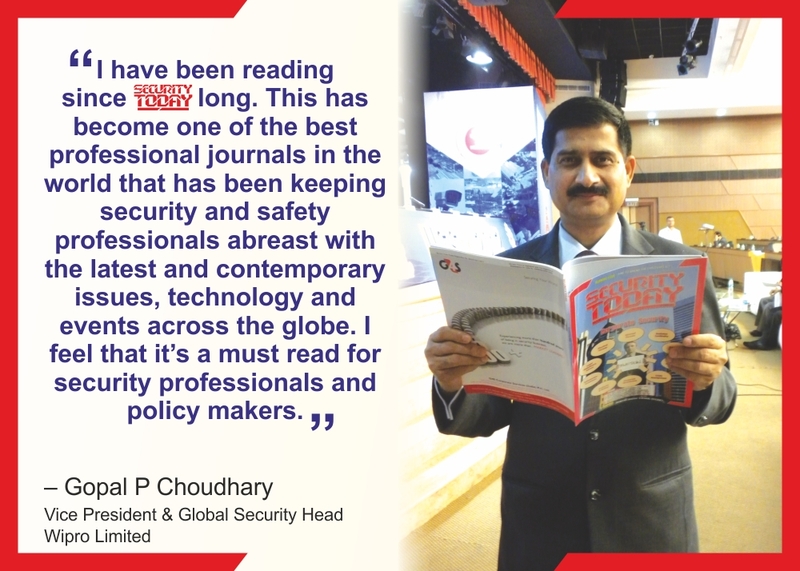 Raghu Raman, President (Risk, Security and New Ventures) Reliance Industries Limited. Capt. Raman highlighted the need for a paradigm shift in our concept of First Responders. We are traditionally tuned to the concept of First Responders being members of the Police, the Fire-brigade, the Ambulance Services, the Armed Forces or the Paramilitary forces. We need to move away from this concept towards thinking more in terms of what we ourselves can do in a given situation. He pointed out that there has been too much emphasis on better equipping the traditional first responders, and the emphasis has almost invariably been on Capex rather than Opex, with the result that there are thousands of tons of equipment rusting away on account of the fact that there are not enough funds to maintain them and to pay for trained persons to operate them. Security professionals have not given adequate thought to ROI and therefore end up having to struggle for getting budgets approved for their essential security expenditures. An intelligent blend of manpower and technology may prove the best combination to secure an organisation. There is a need to be able to articulate the value proposition. The evolution of the future security leadership has less to do with personality and more to do with understanding behavioural science. Talking of de-risking, Capt. Raman stated that there is a justification to create new social structures that transcend traditional strata. There are over 70,000 potential suicide bombers today and our future threats could be strikes against educational institutions. Instead of building cities that are ‘smart’, we need to build cities that have ‘heart’. The immediate task of security professionals should be to start developing “leaders”, whose primary job would be to create an environment where juniors will thrive. To achieve best results there is a need to work in collaboration with other functions within the organisation. The chief security officer needs to become a relationship manager. As always Capt Raman’s address laced with anecdotes and easy language had everyone clamouring for more. This very thought-provoking session was followed by a panel discussion which focused on “Good Security is achieved through Effective Collaboration”, which was moderated by Mr. Garry Singh, Managing Director of IIRIS. 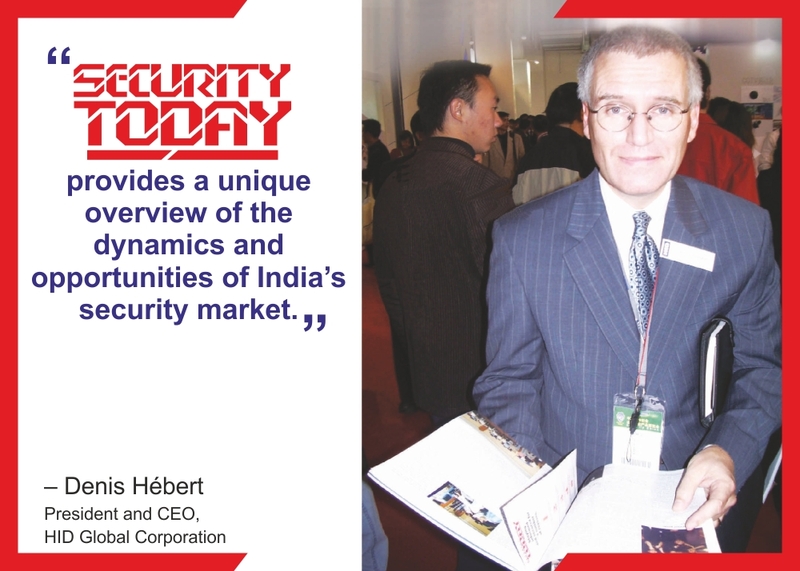 The panel included Mr. Rituraj Sinha, Managing Director of the SIS Group; Col. Mahendra Yadav, Head Security, Cairn India; Col. Vineet Sehgal, AVP & CSO of Genpact India, and Col. Dadhwal, CPP, Head of Security, Bennett Coleman (Times Group). The outcome of the discussion was a convergence towards the view that it is essential to work in collaboration with other units within the organisation, and that the CSO must build an atmosphere of inclusiveness and leverage his contacts with the other organisational units to achieve the best results. There must be a conscious move towards the amalgamation of manpower and technology within the organisation where each individual acts as a security enabler and the CSO works as a relationship manager. Mr Rituraj Sinha opined that there was a need to collaborate between the provider and user. 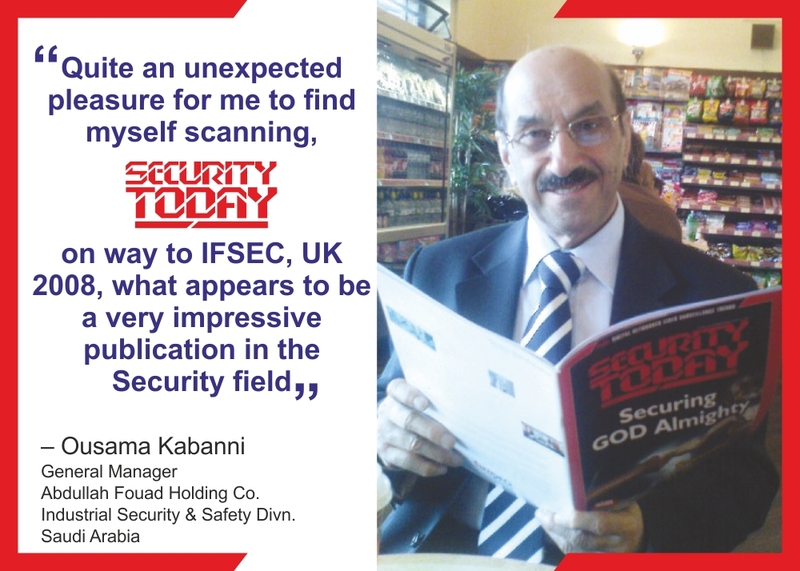 He insisted that the service provider needs to change his approach now and needs to provide a complete security solution (physical and technical). 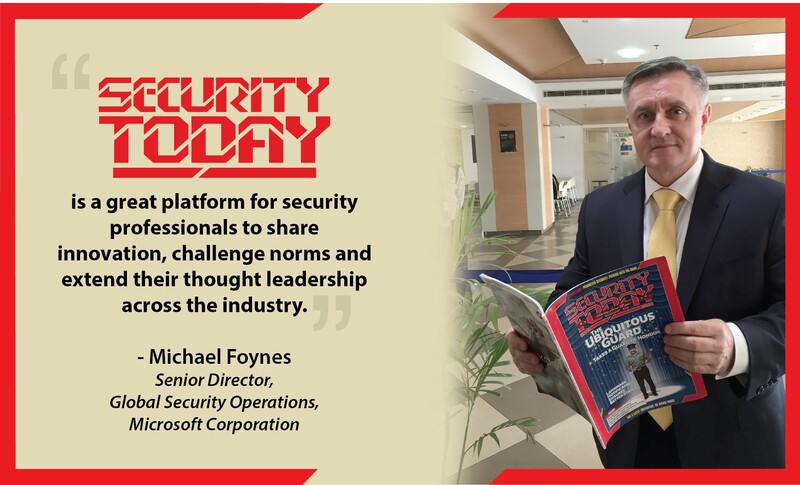 He said that the service provider first needs to start collaborating between its manpower and electronic security divisions and then collaborate with the client to arrive at a full solution, since that was the need of the hour now. Mr Yadav compared a company to a vehicle and said that, just like in a vehicle, every department has to be in sync with the others and every department head needs to collaborate for a common solution. Col Sehgal said there is a prime necessity for a company to ensure perfect collaboration between its own people before collaborating with anyone else. The discussion was followed by the lunch break during which the participants besides enjoying a delicious meal created and served by the Sheraton staff, also took time to visit the exhibits put up by the sponsors. SIS, the platinum sponsor, put up a stall promoting V-Protect, their alarm monitoring and response solution for homes. Currently this is operating only in Gurgaon, and its operations are being closely monitored by senior management before enlarging its sphere of operations. Dahua, the gold sponsor, while exhibiting a small part of their product range, emphasised that they are now moving towards providing complete surveillance and security solutions rather than being only a supplier of CCTV products. This is one of the important reasons why they have set up a full fledged India operations office. Following the lunch break, Mr. Praveen Swami, National Editor (Strategic and International Affairs) of Indian Express newspaper delivered his Keynote Address on “Self Radicalisation – A New Challenge for the Fight Against Crime”. He traced the origins of various terror groups, where they came from, and how they operate. How lack of job opportunities and their own helplessness to do anything about it has drawn many youngsters to gravitate towards terror units and the promise of power that they carry with them. He emphasised that there is an urgent need to step up the rate of jobs creation in order to avoid disillusionment and dissatisfaction of the youth and prevent them from drifting towards and being enamoured by terrorist groups, because otherwise the cost of fighting terrorism could be tremendous. Mr Swami, an expert on the subject, warned that those Indians who went across to join IS would now be back to merge in the mainstream and attempt random strikes. Mr. Swami’s informative and thought provoking address was followed by a panel discussion on “Control Room Design and Operations – Focused on Safety, Security and Business Goals”. The discussion was moderated by Mr. GB Singh Editor of SECURITY TODAY and had Mr. Avtar Singh Ghumman, Head Jio Security Network Operations Centre, Mr. Kaushik Ranjan, India GSOC Head of a major Banking and Financial Services MNC, and Mr. Sreekumar Narayanan, Mg. Partner, Xpertisehub Risk Management Services, as the panellists. They said that a Security Operations Centre (SOC) is established on the core principles of prevention, detection and response. This is done on the basis of relying on the concept of information and data collection as a primary input. The SOC is the focal point of all information and data inputs. The information and data inputs provide a means of connecting with the other functions of the organisation. Technology, processes and people, are the three critical pillars of a good SOC. Of these, people are the most important component. People need to be encouraged to think out of the box in order that they may become good crisis managers. The SOC may consist of several teams and there is a need to build interoperability amongst these teams. With the advent of smartphones and the interconnectivity offered by IP based equipment and networks, the present SOCs are heading towards morphing into Virtual SOCs since new mobile phone apps assisted by virtual conferencing will gradually eliminate the need for physical presence at a common site. Mr Ranjan said that standard operating procedures have to be altered as per requirement. He said because of the “people” element SOPs don’t work the same every time hence alterations and reaction based on circumstances was necessary. The first day’s session ended with a summation session, where Nachiket Vaze, Head of Security at the Flint Group, and Ila Longani, Sr. Consultant, Control Risks, summarised the day’s proceedings and the major take-aways for the audience. 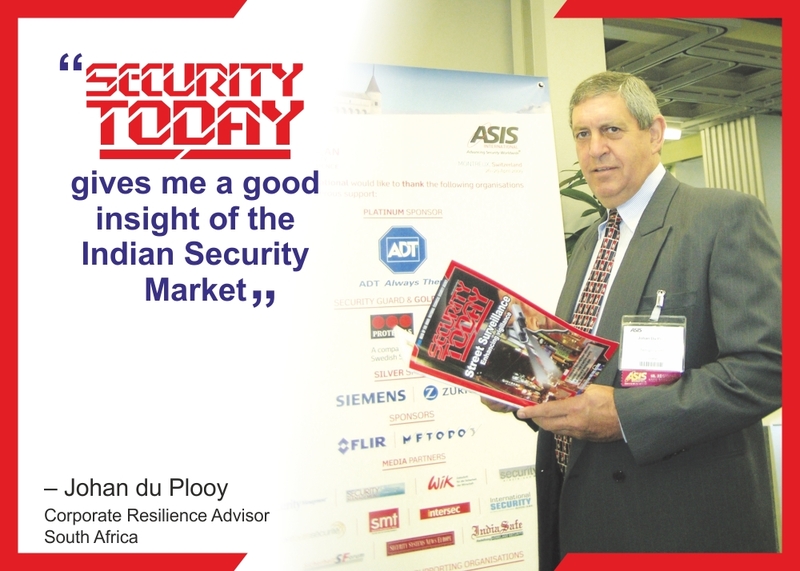 SECURITY TODAY expressed its thanks to all the speakers and participants in the day’s deliberations and also presented mementos to the speakers. Action on Day 2 shifted to Gurgaon, where an integrated crisis management exercise was conducted at Genpact India, the Venue Partner. This involved not only the head honchos of about 40 major organisations including several MNCs, but also the Chief Guest, Mr. Umesh Aggarwal, the MLA from Gurgaon, Mr. Deepak Saran, Deputy Commissioner of Police of East Gurgaon, accompanied by his colleagues and Special Guest, Mr. SK Dheri Advisor-Fire Safety of the DLF Group. This exercise was curated by a set of qualified security professionals with many years of experience. The team comprised of Brig. 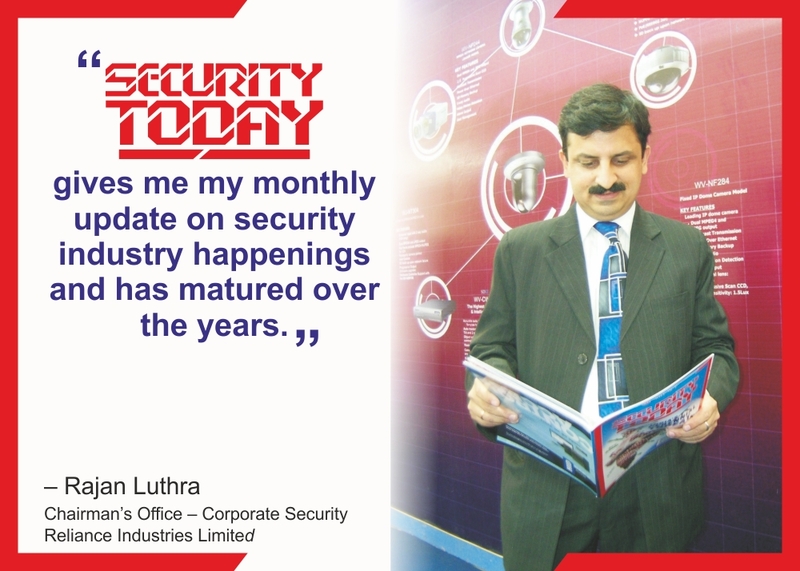 DS Ahlawat – Head of Security & Administration, ITC Hotels, Major Mushtaq Khan, CPP, PSP, PCI – Regional Security Manager – India, Middle East & Africa, Covestro, Capt. 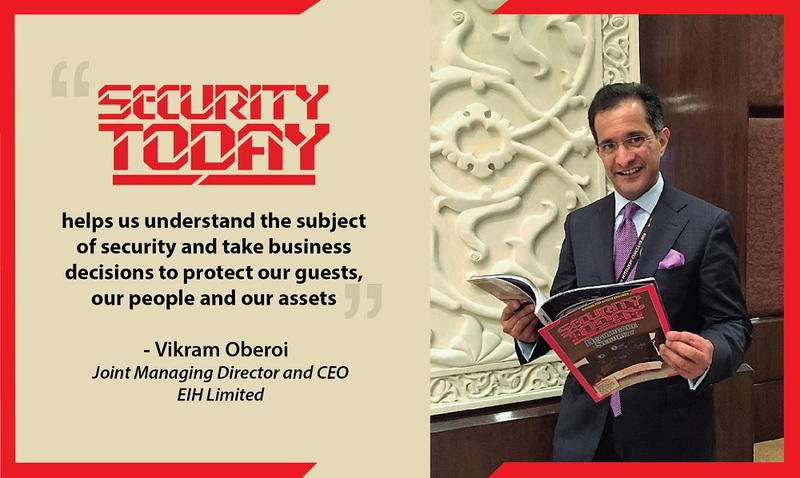 Amit Sharma, CPP – Senior Vice President, Regional Security Manager, India at Bank of America, Major Avtar Singh, CPP – Leadership Development Coach, Col. Manoj Dewan, CPP – Chief Security and Vigilance Officer, Minda Group and Mr. GB Singh, Editor, SECURITY TODAY. The effort of the exercise was to determine, how heads of security in a corporate set up would react if there were to be a terrorist attack on their building where an insider is involved in negating the set security apparatus. The exercise simulated an insider threat to the organisation in which an insider planted in the ranks of a Facility Management Services Company in Gurgaon by a terrorist organisation, makes himself fully acquainted with the workings of the company including all its security, fire-fighting and building management procedures. With the insider able to neutralize the security apparatus of the building, it leaves the building vulnerable. In collaboration with two of his colleagues from the terrorist organisation, he sets off a bomb explosion in the building where he is employed and then the terrorists carry out random firing at employees attempting to escape. What follows is where the participants in the exercise have to make use of their knowledge, experience and cool quick thinking abilities to contain the extent of the damage and to ensure safety of the occupants of the building. The exercise proved to be very educative for all participants as they found that they had much to learn from one another. It not only educated them on quick thinking but also encouraged collaboration with other security heads in the building for a common effort…safe evacuation. What made the session unique was while security heads of various corporate houses detailed how their minds would have worked in a situation like this, the official law and order machinery- in this case Gurgaon Police, detailed what their course of action would be, if a situation like this was to happen. Effectively, it was a simulated exercise that had never been held before as part of any security seminar in the country. 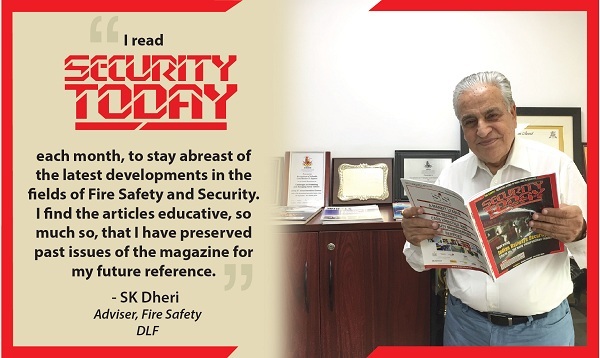 Such was its impact that Mr SK Dheri, Advisor, DLF, also got involved in presenting what impact an attack like this would have on fire safety departments and their responses. He said that such exercises were essential to prepare anyone for the worst. The popular opinion of the invited security leaders in the simulated exercise was that they had learned an altogether new facet of their jobs following the exercise and would take back a lot of learnings from it. In fact, in the course of the exercise, security heads from multiple companies could be seen collaborating and sharing notes on what needs to be done in the simulated crisis situation to ensure that the lives of the employees could be saved. 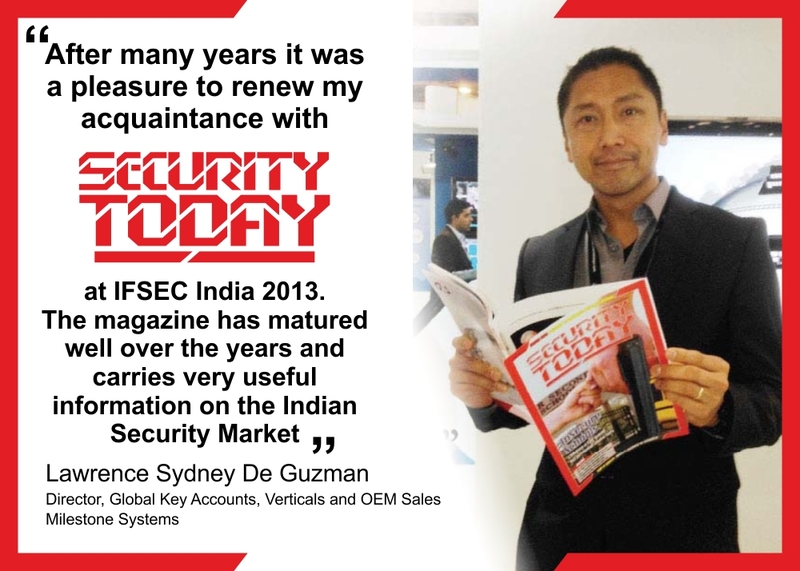 SECURITY TODAY Knowledge Summit’s annual effort has been to ensure that security professionals are given a platform to air their views, experiences and learnings to ensure that others can use the learnings to enhance their knowledge of security. The Summit believes that this is one collaboration where everyone’s a winner simply because the more methods were realised to ensure security, the less would be the chances of someone creating a security scare. Our efforts have been to ensure that not just the speakers at the summit but even the invited audience get an opportunity to air their views on the matter of security and safety. 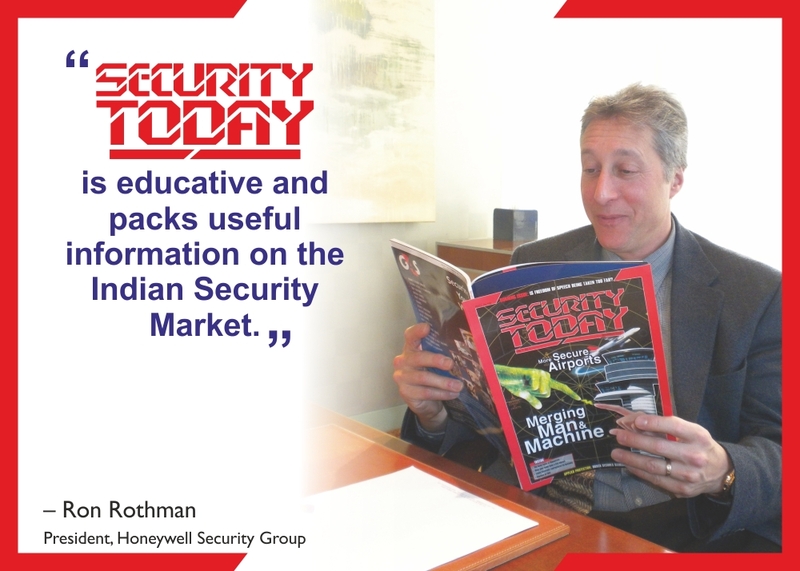 Because SECURITY TODAY Knowledge Summit believes that one can never have enough knowledge on security. 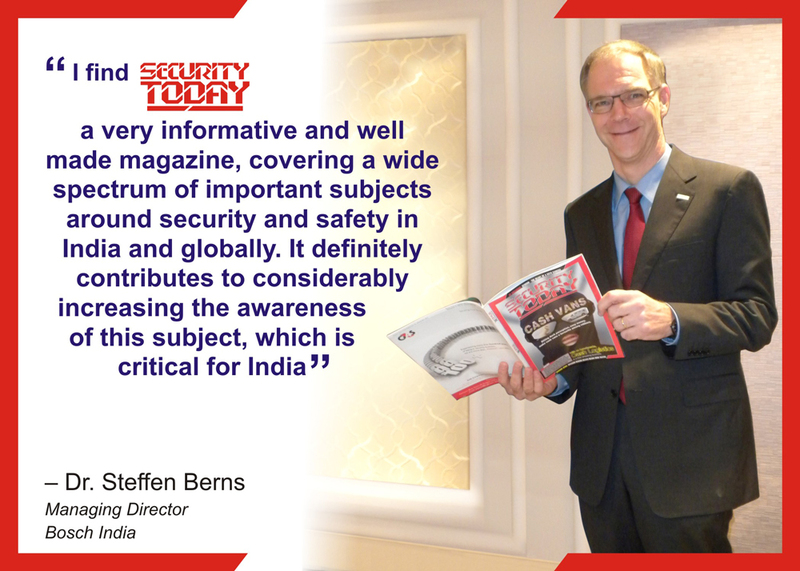 The more you learn, the more are the chances of your contributing to the ultimate goal…safety and security of the nation.